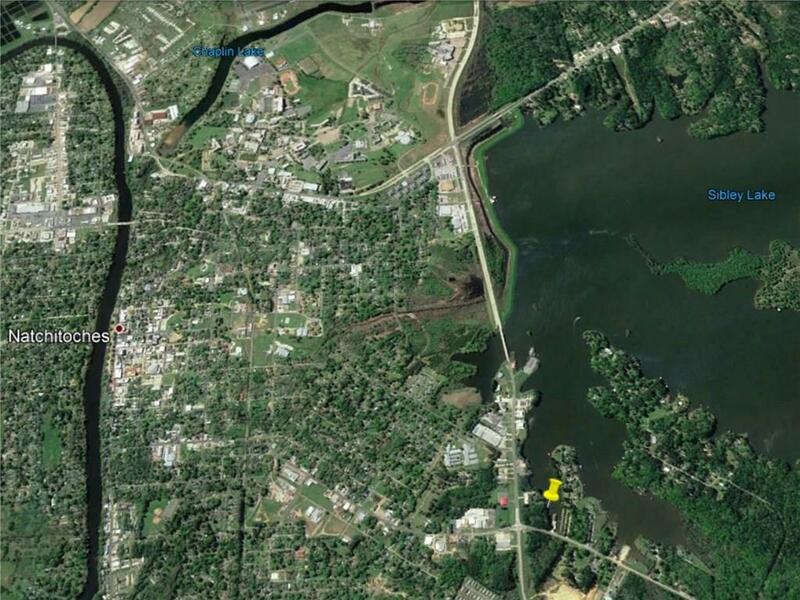 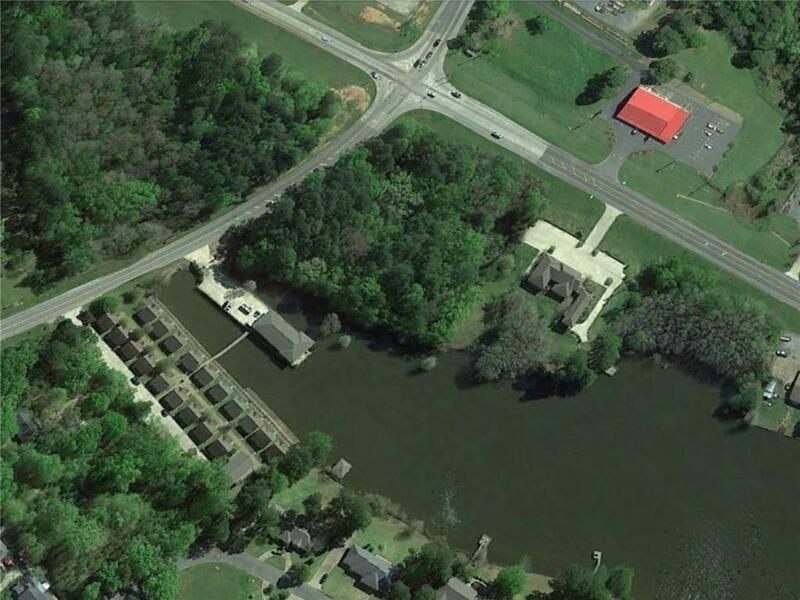 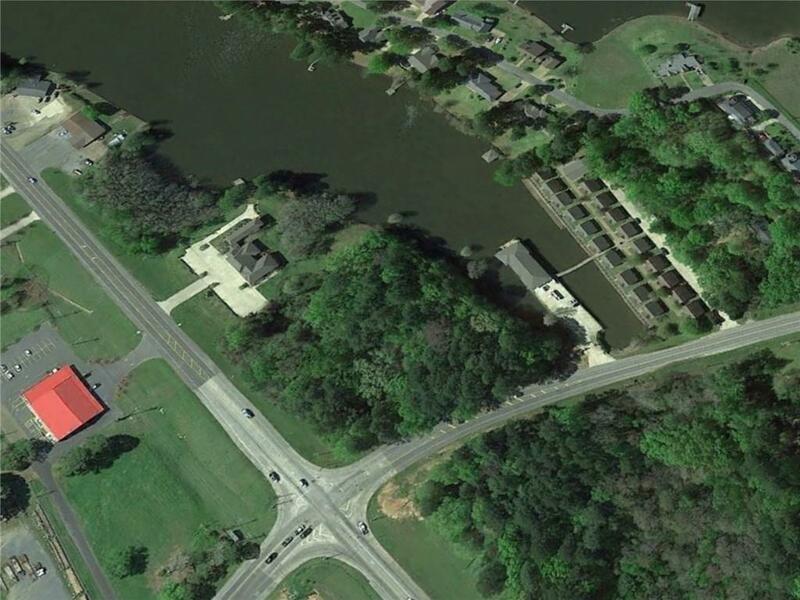 Prime commercial or residential development property inside Natchitoches City Limits with 3.84 acres and Sibley Lake water frontage. 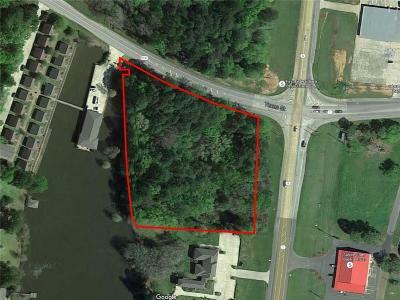 Excellent location with access from both Texas Street and the Hwy. 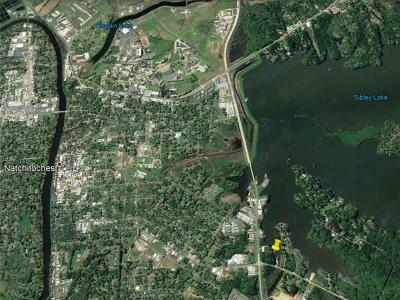 1 Bypass.